At Platinum Service Group, we can restore any damage to any property resulting from water, fire, wind, or any other natural disaster. You can rest assured your client’s property is in good hands. We pride ourselves on personal and professional service. Our licensed professionals will thoroughly inspect and evaluate the damages to your home or business before providing a detailed, itemized estimate. Repairs can begin immediately following inspection to ensure your inconvenience is kept to a minimum. Our guarantee to our clients is that we will accept the scope of work and pricing as negotiated with each insurance company. As long as a client’s insurance covers the affected areas the client will only be held responsible for their deductible, not a penny more. Our goal is your client’s 100% complete satisfaction. 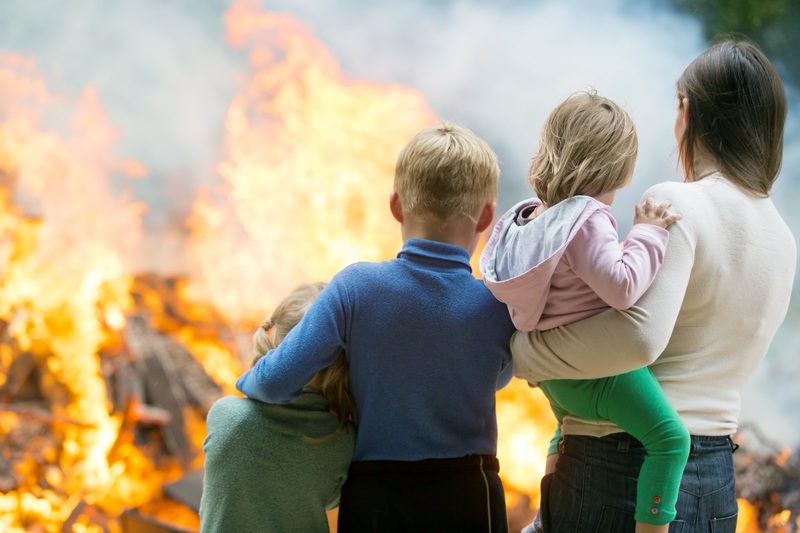 The entire Platinum Services Group organization is built around immediate mobilization and rapid response to any catastrophic event or loss situation. Our disaster teams, offices, equipment and forward-deployed, fully equipped 53′ emergency response trailers (ER trailers) are strategically positioned across the nation to serve customer’s sites at a moment’s notice – anytime and anywhere. From generating power to supplying technical services and logistics, Platinum Group will provide best-in-class recovery solutions for every aspect of your business and residential restoration needs. With our innovative drying methods, many water damage projects require little or no demolition meaning most repairs are completed in a few days instead of weeks. By immediately addressing water problems, Platinum can often save hundreds or thousands of dollars in repair costs. Using specialized equipment and cleaning methods, our highly skilled technicians can also clean and restore the contents of the client’s home back to their prior conditions. One of Platinum’s highest acclamations comes after the restoration projects completion. We are pleased to say most business and home owners state their property is greatly improved from the pre-loss state, before the loss even occurred. Fires are devastating. We understand the effects of heat, smoke, and chemicals on possessions and know that immediate action is required to save all that is salvageable. When burned, many items made from synthetics, like flooring and furniture, go through chemical reactions that if left untreated can render the pieces unsalvageable. However, if these items are quickly cleaned using techniques known to our technicians many of these items can be restored, thus saving the client extra expense. By responding rapidly and assessing the damage, Platinum works to return our client’s property to normal as quickly as possible. We will board up the damaged areas to prevent intrusions, provide structural stabilization, extract water, remove smoke odor and sanitize. Platinum will also provide content inventory through our innovative POI system, and quickly get to work restoring the interior and exterior of the property. Storms can bring heavy wind, lightning, hail, rain, even the dreaded tornado. 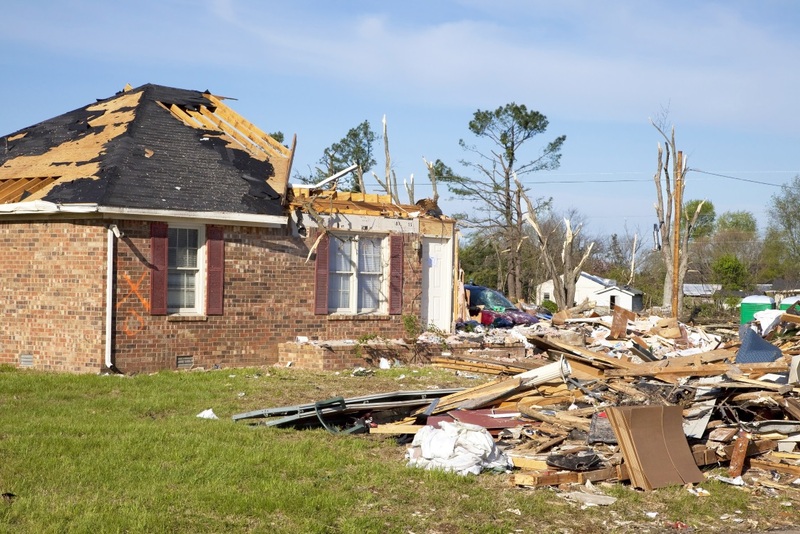 All of these weather events have the ability to cause major property damage to a roof, siding, or windows which can lead to internal structural damage. To meet your needs Platinum Service Group will restore and repair the property, as well as provide debris clean up. With our corporate office located in Texas, Platinum has surplus experience restoring the destruction created by tornados, straight-line winds, and sudden downburst. Appropriate and immediate response is key in these situations, with dirt, debris and surge of moisture, the chance of mold growth increases significantly. Always use an experienced certified firm in dealing with any environmental restoration project. 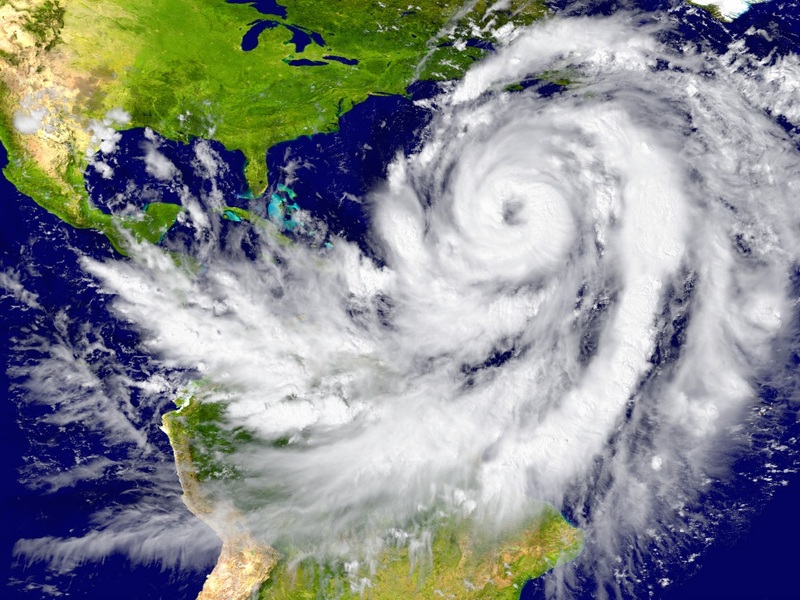 In 2011 Platinum branched out to provide National Disaster Relief services. 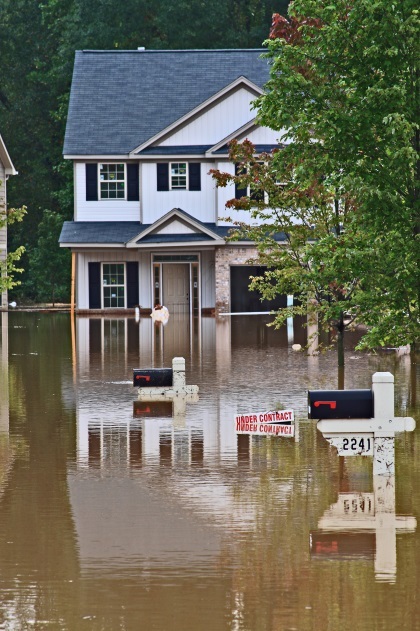 With the effects on resident and commercial losses from hurricane Irene, Isaac and Sandy, from 2011-2014 Platinum has assisted with restoration projects in New York, Connecticut, Pennsylvania, New Jersey, Delaware, and Massachusetts. Something close to our hearts is restoration and reconstruction following tornado devastation. Due to the fact we lost our family residence in 2004 from one of these devastating storms, we feel we can provide those with losses. Living and operating in Texas, tornados are a part of our usual weather warnings. Platinum has provided work to many mainstream national based companies including movie theaters, well known restaurant and clothing chains, as well as grocery superstores. We are proud to say with no reservations that no restoration project is too large for Platinum to handle. If you have been referred to Platinum after a disaster situation, we want to first provide our heartfelt condolences and tell you we know how you feel. In 2004, our family residence was hit by a tornado. We lost all our material possessions but our family walked away unharmed. It was only by the grace of God that we are all here today to provide others with the help that we so longed for at the time of our devastation. 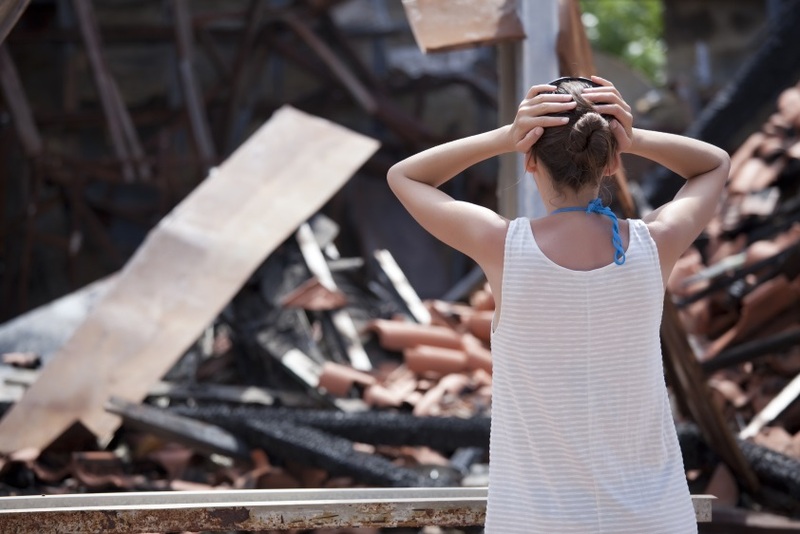 Like our experience, a client can feel many emotions after experiencing a disaster. At Platinum Service Group, not only do we provide foundation to roofing reconstruction, but also offer the support and encouragement a client may need in order to make all the necessary decisions in the renovation process. With our design assistance, we strive to provide the client with the home or office space they could only have dreamed of after experiencing a devastating event. 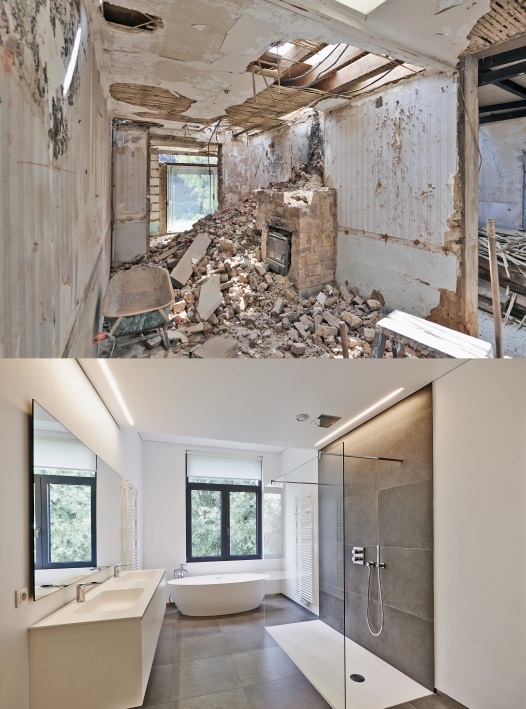 Our professional and experienced technicians and project managers will advise and assist you, your family, or your company through the entire restoration and reconstruction process. Unique procedures and processes enable the complete restoration of many garments, rugs, tapestries, furs, leathers, upholstery, tables, credenzas, armoires, pictures, dishes etc. Many of these items have a personal value to our clients that could never be replaced. Personal belongings, other than those cleaned onsite, are completely inventoried, packed out, stored and professionally cleaned at a secure offsite restoration facility. POI is a tool designed to enhance restoration contractor productivity. Using POI allows us to be onsite and produce a complete content listing, usually within 72 hours. The content listing provides the claims handler with all information required to minimize leakage and quickly settle claims. Platinum’s POI process was first designed to provide both business owners and residential clients with the ability to return to normal operations as quickly as possible. Platinum’s unique inventory system contributes to the client’s peace of mind that their assets are well maintained and organized while providing a detailed loss evaluation to any claims representatives involved.